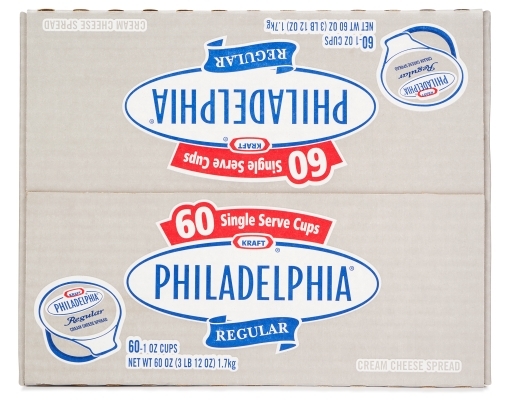 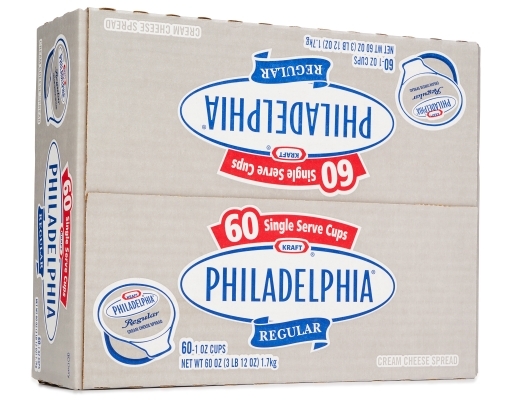 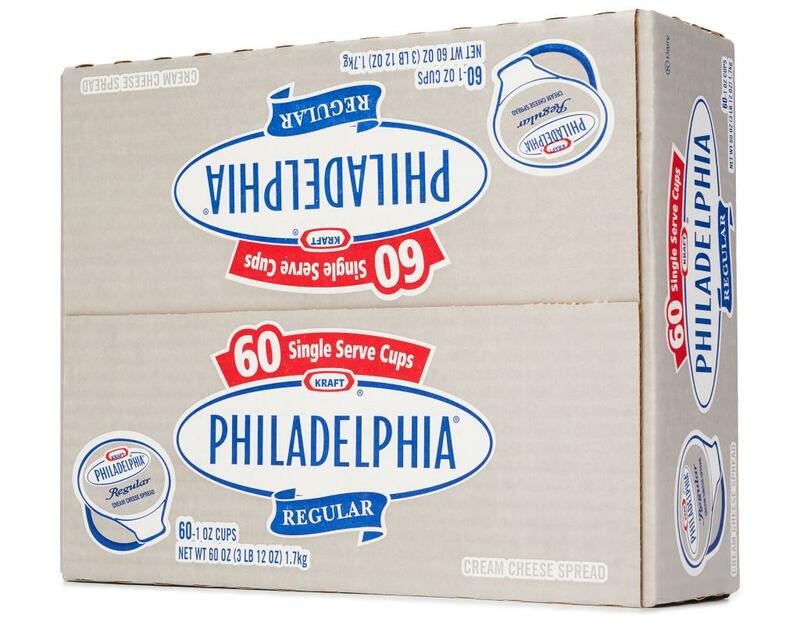 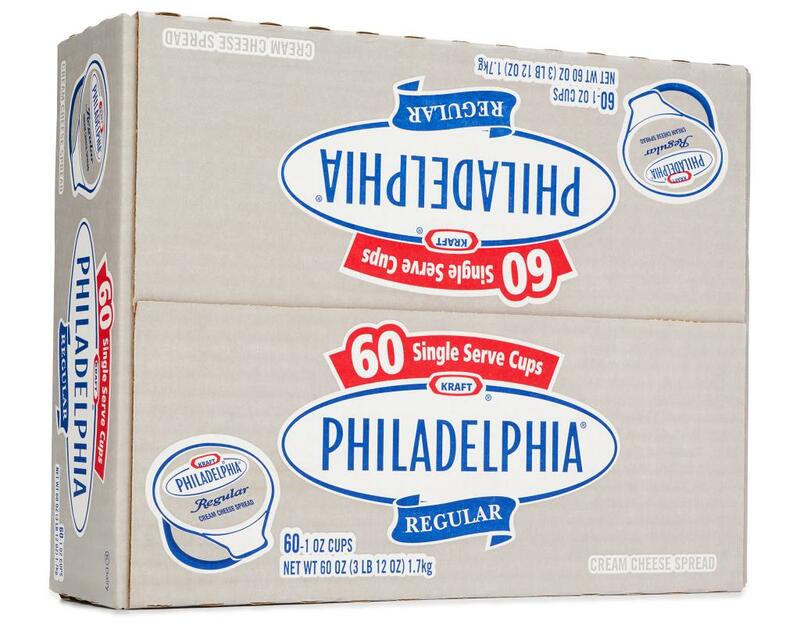 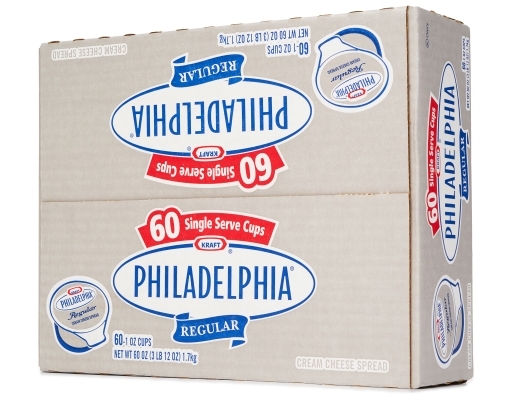 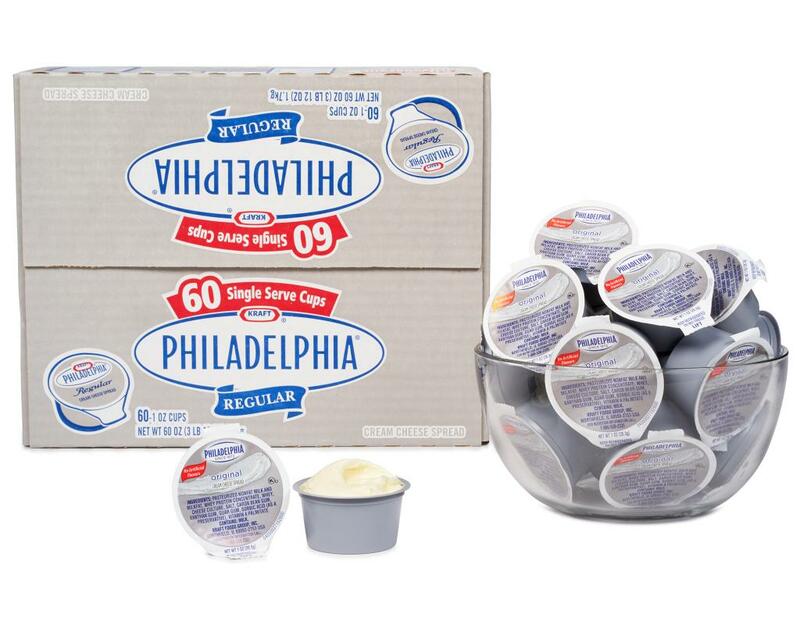 Single serve Philadelphia Cream Cheese is a must have for bagel lovers! 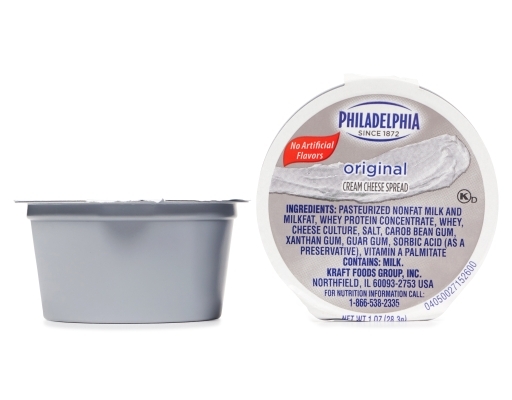 Convenient and mess-free, perfect for breakfast or a snack on-the-go. 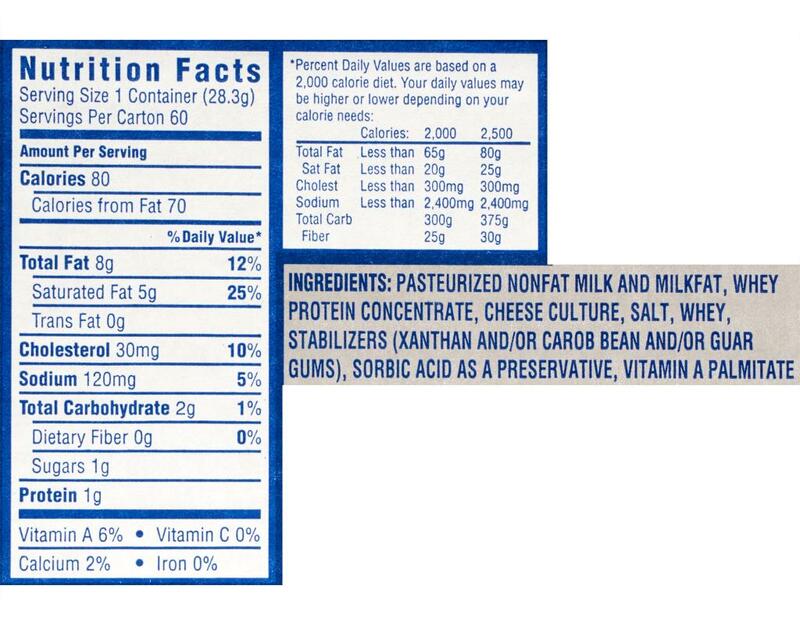 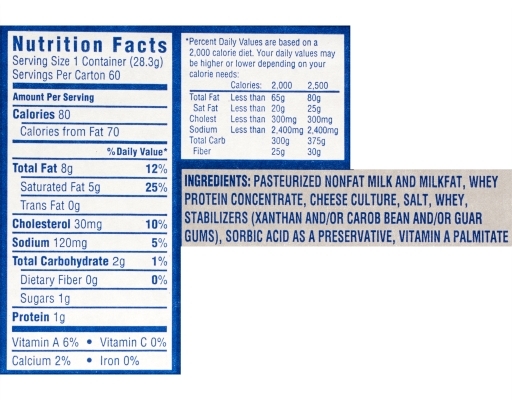 Pasteurized Nonfat Milk And Milkfat, Whey Protein Concentrate, Cheese Culture, Salt, Whey, Stabilizers (Xanthan and/or Carob Bean and/or Guar Gums), Sorbic Acid as a Preservative, Vitamin A Palmitate.